Go ahead and bare your soles. Helps soothe the dry skin on your feet. The foot cream contains Kokum Butter and Acai. Helps the feet feel softer and smoother after one application. Massage a small amount onto your feet. Do this in the morning and night. Pay special attention to dry crack and callused areas. Redo these steps until you are happy with the result. Deborah Lippmann is a celebrity and fashion manicurist who has designed Nail Polishes for stars such as Lady Gaga, Scarlett Johansson, Kim Kardashian, Julia Roberts, Gwyneth Paltrow and Lena Dun. 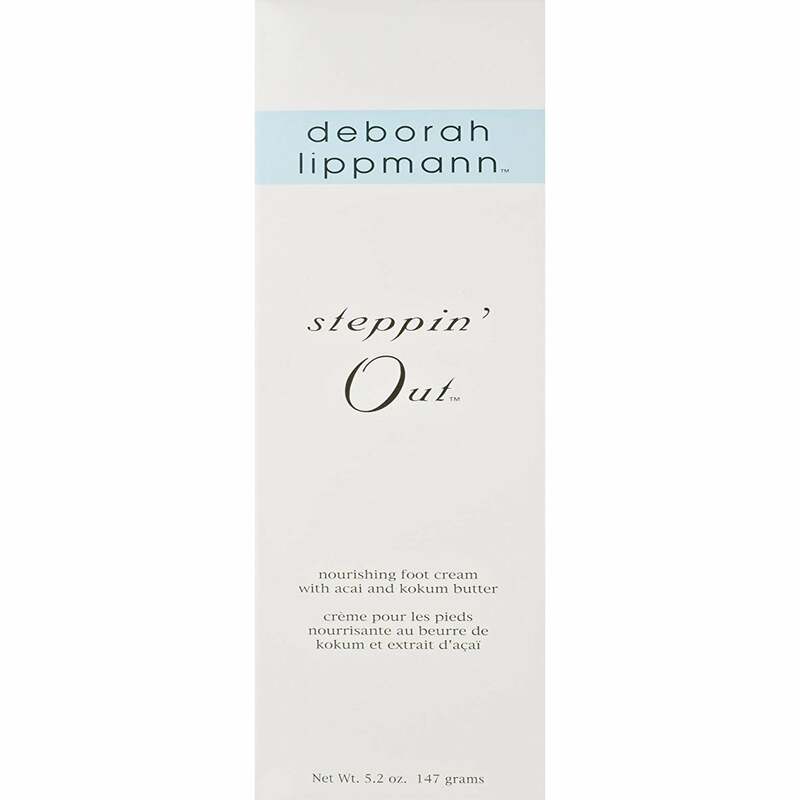 Deborah Lippmann works closely with some of the biggest names among celebrities, editors, fashion designers and models and is the go-to celebrity manicurist for the most fashionable magazines & renowned fashion houses. After years in the industry she has gained experience and quickly identified the need for a diverse variety of nail colours and luxury care products, which was missing in the market. It was at that moment that Deborah set out to create her own line of high-quality nail lacquers and treatments with her unique fashion point of view. Deborah Lippmann's products are frequently featured in top magazines & spotted backstage at popular fashion shows.